Suspension is constitute by tandem steel plate spring and bearing legs. Usage Applicable to the transportation of the household appliance, textile goods, coal, dinas, and other building materials. Other Descriptions box shell uses the corrugated steel plate (anti-wave) or flat type steel plate with high intensities. 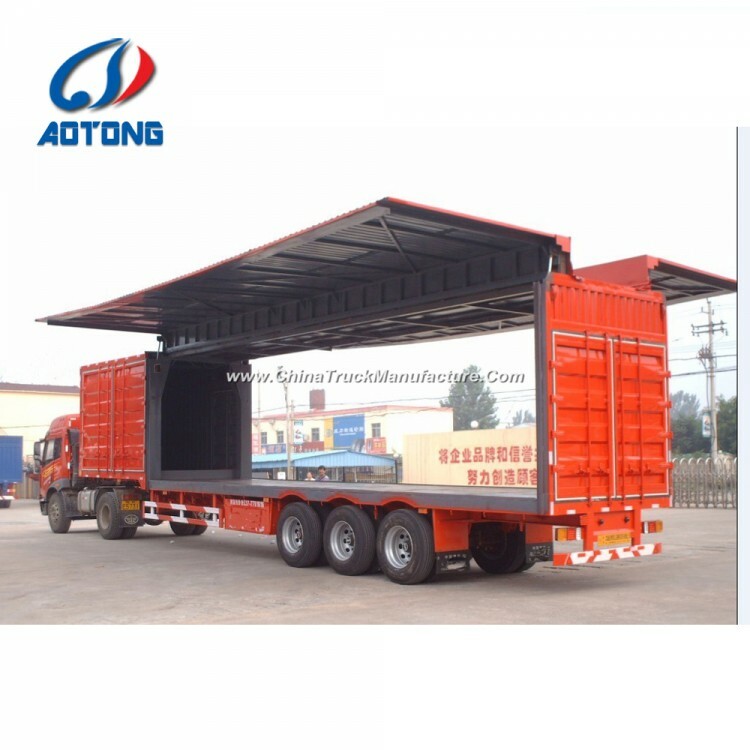 The interior part adopts a skeletonlessstructure, maximizing the carrying capacity. X-shape tension brace fixed the box shell a very strong unit. The side guard adopts close-ended design to reduce the crosswise risks effectively, and energy consumption, running with high speed. And reasonable trailer accessories were placed at the rear guard box for convenience. The max height of the rear guard from ground is550mm, and the cross section is 140mmX55mm. Qingdao Juyuan International Trading Co., Ltd. is an industry & trade company, with a factory, Liangshan Juyuan Special Vehicle Manufacturing Co., Ltd. Covering a total area of 220, 000 square meters, our factory is located in Liangshan, China, with 460 workers (16 people with senior title and 118 highly-trained workers). 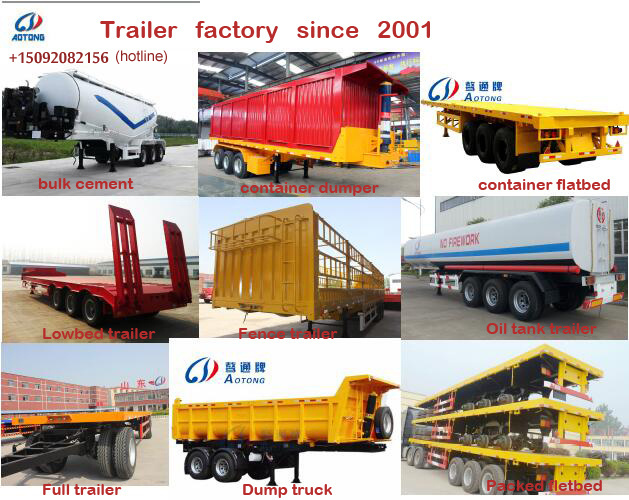 Having been in the field of trailer manufacture since 2001, we are one of the companies which first gained Compulsory Product Certificate (CCC Certificate) from the Ministry of Technology and Information of P. R. C, and ISO9001 certificate. With advanced and proven technique in design, exploitation and production, our products with the brand "Aotong" are enjoying high popularity in America, the Middle East, Africa, and Russia. 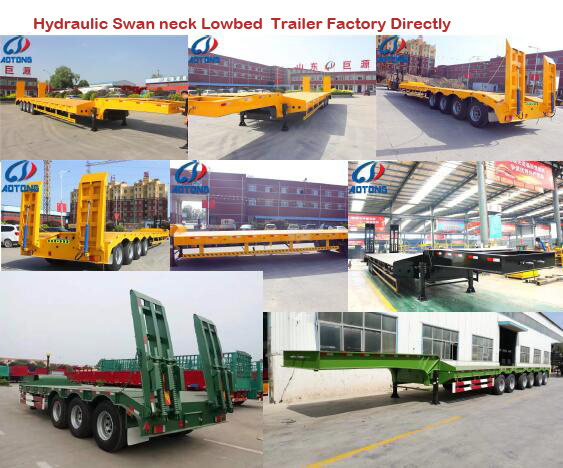 Now we provide more than 60 types of trailers. 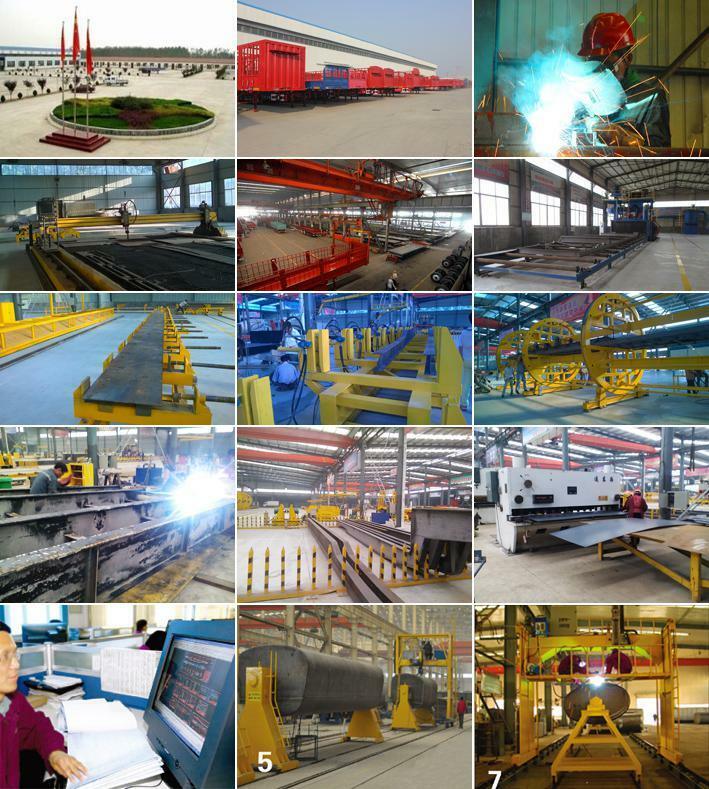 Our production can be done according to your requirements. As an OEM in the line of tires, our PCR, UHP, TBR, LTR, and OTR tires have been sold in many markets, such as Europe, America, the Middle East, Africa and so on. With principle of "high quality-4S", business between us will achieve win-win situation. Please do not hesitate and feel free to contact us.